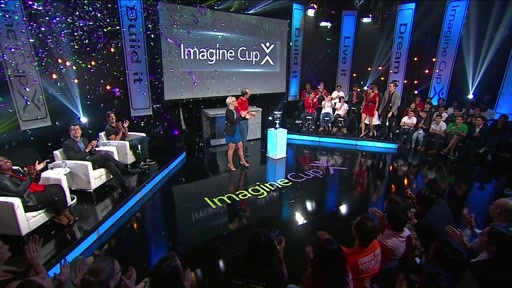 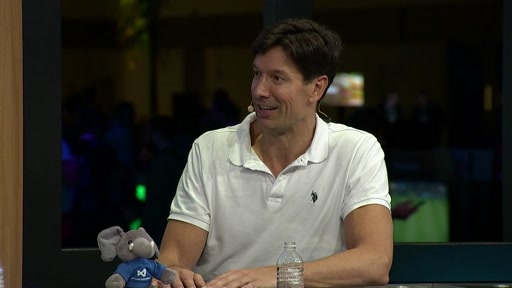 Mark Russinovich goes under the hood of Microsoft’s cloud OS, Windows Azure. 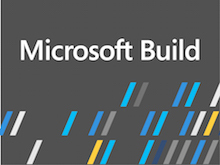 Intended for developers who have already gotten their hands dirty with Windows Azure and understand its basic concepts, this session gives an inside look at the architectural design of Windows Azure’s compute platform. 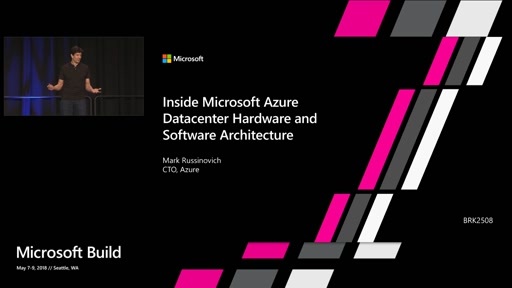 Learn about Microsoft’s data center architecture, what goes on behind the scenes when you deploy and update a Windows Azure app, and how it monitors and responds to the health of machines, its own components and the apps it hosts. 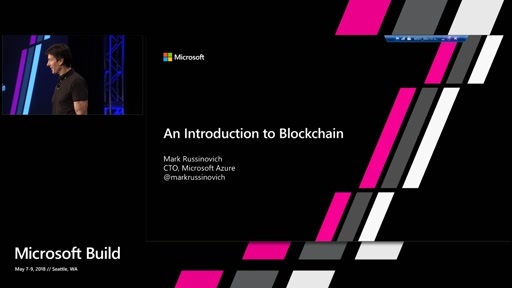 Mark also highlights recent enhancements and how the platform implements some of the latest features.